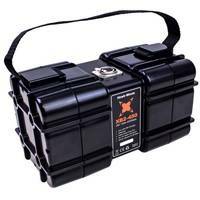 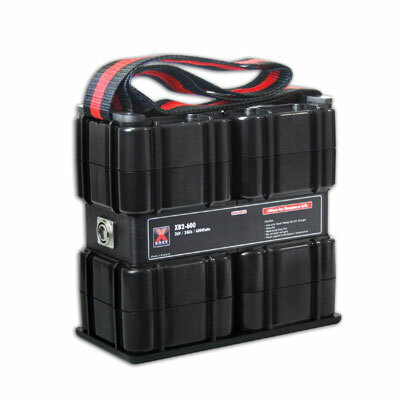 The XB2-600 from Hawk-Woods gives you all the advantages of a conventional battery box, but with considerably less size and weight. 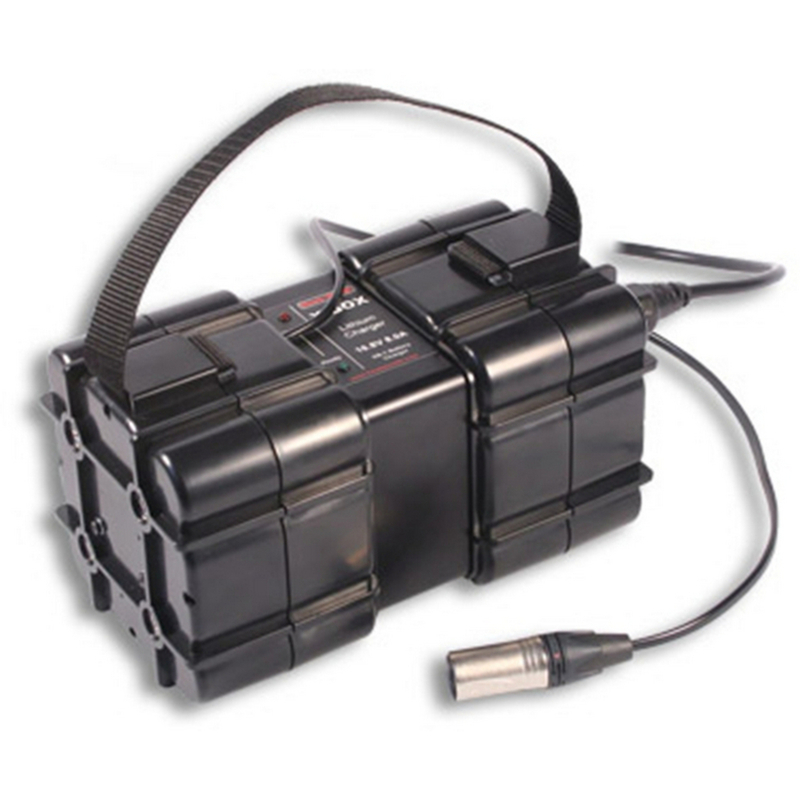 Four Lithium-Ion cells are fitted into this neat compact design. 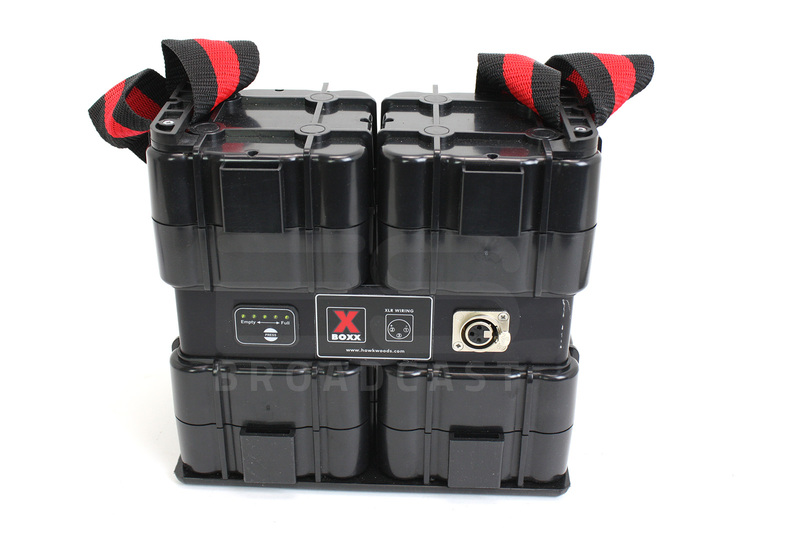 Designed to be carried over the shoulder, its almost half the weight of a battery box with similiar specifications.